Being a part of a special occasion! Durians usually have nothing to do with Valentine’s Day. But we hope to change that! 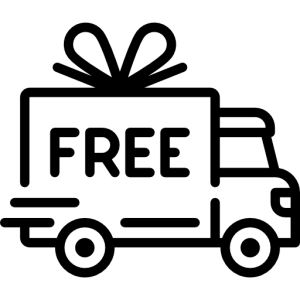 At Duriandelivery.com.sg, we want to play a part in making your Valentine’s Day special! That’s why we have partnered with Farm Florist to do a giveaway for this V Day! 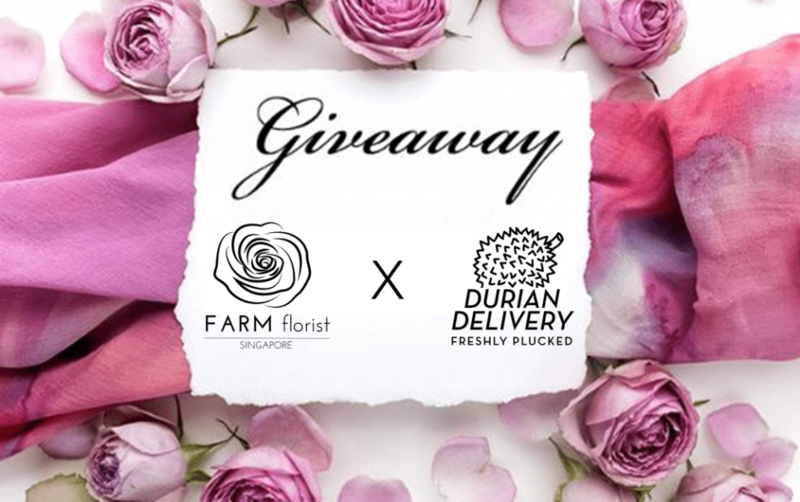 6 lucky winners stand a chance to win a $150 cash voucher from Durian Delivery Singapore and a $150 cash voucher from Farm Florist Singapore. We believe that these vouchers will be great for your Valentine’s Day! I remember from way back when I was just wanna to make you happy, I’ve always looked forward to every Valentine’s day; together we would spend our time playing at the playground, making up all kinds of games and making friends easily with our neighbours, or playing badminton to the point of exhaustion at the court downstairs.